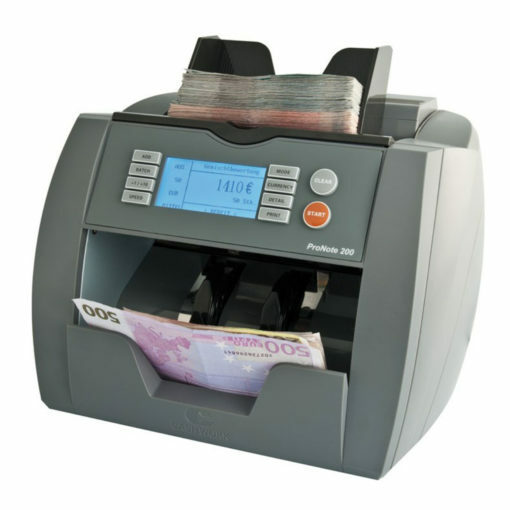 For security, the ProNote features UV, IR, magnetic and security thread counterfeit detection allowing it to spot fake notes by checking for the special ultraviolet, infra-red and magnetic features present in genuine currency. 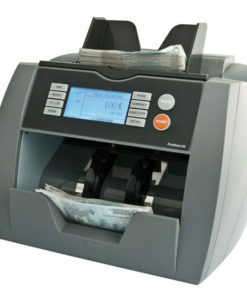 The counter can also check the height, width, thickness and colouration of notes to check that they are genuine. The ProNote can sound an audible alarm when a false note is detected, as well as when other problems are encountered such as skewed notes. 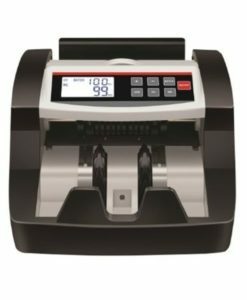 A versatile note counter, the ProNote can accept Euro, British Pounds and US Dollars. (Mixed note counting only available with Euros).